Wellcome!! 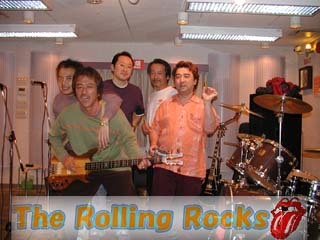 The Rolling Rocks web site!! We are copy band of The Rolling Stones . and not comic band.